Does your life have meaning? Of course it does! It does for everyone, but most people don’t take the time to bring this meaning into their subconscious minds. What is the meaning of your life? 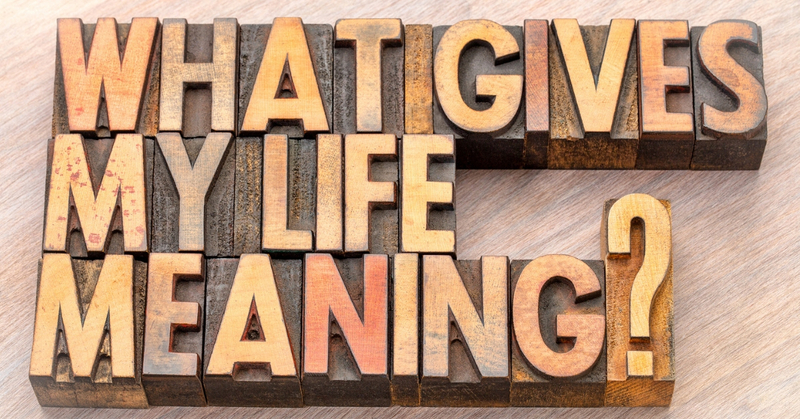 What meaning do you want to give to your life? How can you create this specific meaning? What would need to be done for you to make this specific meaning an everyday part of your life? How would it make you feel to live, support, and grow this specific meaning in your life? Remember, you have the power! You are the creator of your own life! To learn more about creating your life of freedom, pick up a copy of my book, “Creating a Life of Freedom” on Amazon.